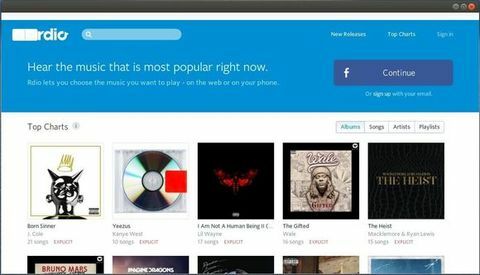 Rdio is a music service that lets you listen to millions of songs wherever you are. It has released a desktop app for Ubuntu Linux. In this tutorial I will show you how to install the Rdio Player on Ubuntu 13.04, 12.10, 12.04, and Linux Mint from a ppa repository.